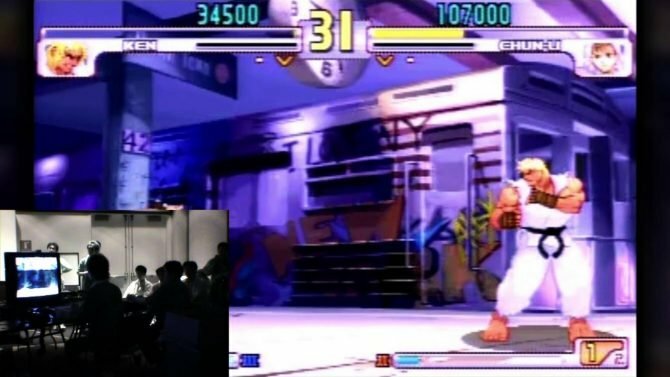 While soccer has the World Cup, and football has the Super Bowl, fighting games’ most prestigious and popular tournament has always been the Evolution Championship Series. 2019 will see the long-running event returning to its old stomping ground; Las Vegas, Nevada. Evolution Championship Series, better known simply as Evo, is where the greatest players in the world gather to battle it out in a whole host of different titles. Recent years have seen Tekken 7 and Dragon Ball FighterZ becoming wildly popular entries, while Street Fighter V: Arcade Edition remains the undisputed king of fighting games by retaining its place as the tournament’s main event. 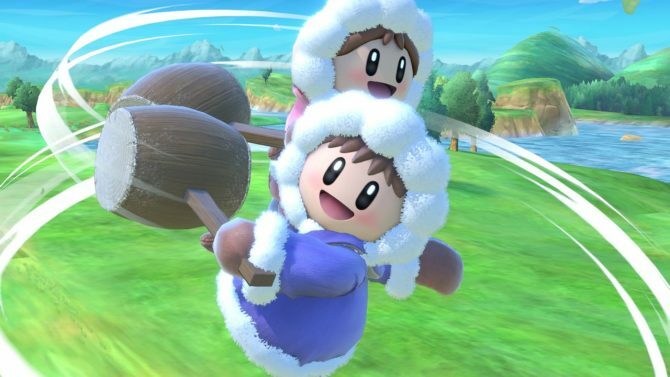 Legends are made year after year at Evo. 2018 was an incredible event which saw Sonic Fox taking out Go1 in the grand finals of Dragon Ball FighterZ, Leffen defeating Armada in Super Smash Bros. Melee to take the top stop, and Problem X beating Tokido to become the Street Fighter V: Arcade Edition Evo Champion. 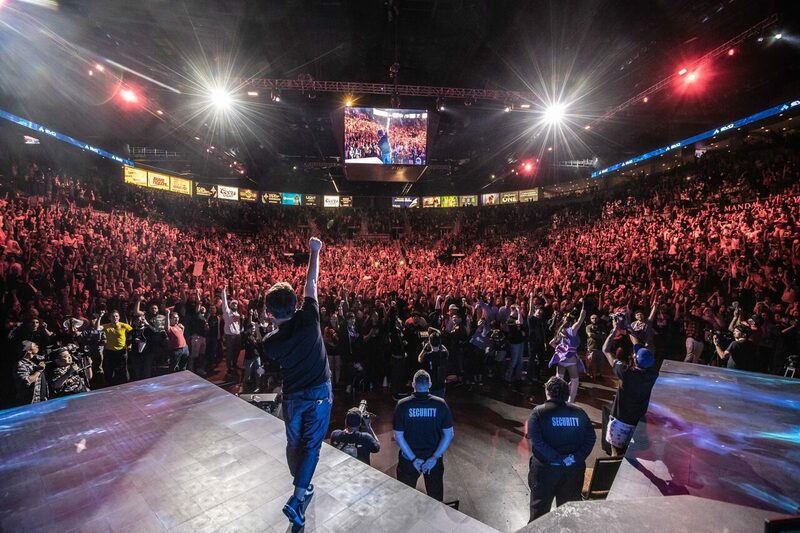 The wheels are already in motion for 2019’s edition of Evo as the three-day event is set to return to the luxurious Mandalay Bay Resort and Casino in Las Vegas, Nevada from August 2 to August 4. If you want to hone your skills and challenge the planet’s best fighters on the genre’s biggest stage, you can pick up a copy of Street Fighter V: Arcade Edition on Amazon. 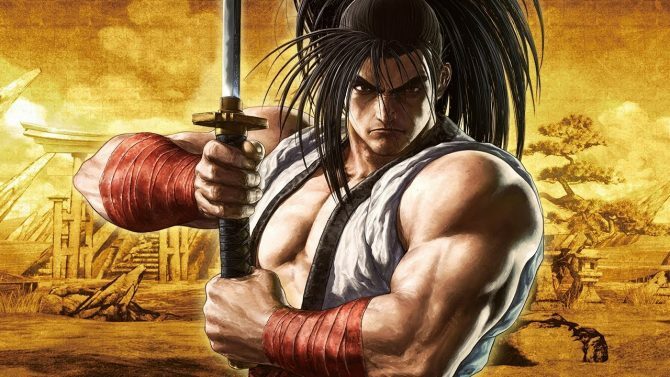 In the meantime, the hype-train begins in Evo 2019’s first official trailer below. Featured image courtesy of Robert Paul for Evo.